On my final day in Toronto the plan was to get up early and head down to the Ontario Science Centre for the morning before I had to catch the first of many buses out of the city of my long journey to Chicago. As with most plans that start with “early” it didn’t pan out quite as planned. Lisa, Ben and I managed to make it out of the house just before 12 and got to the science centre just before 1pm which would give us just over an hour to explore. I picked up a map as soon as we arrived and made the decision that I would be spending my time in and around the exhibits on the mind. 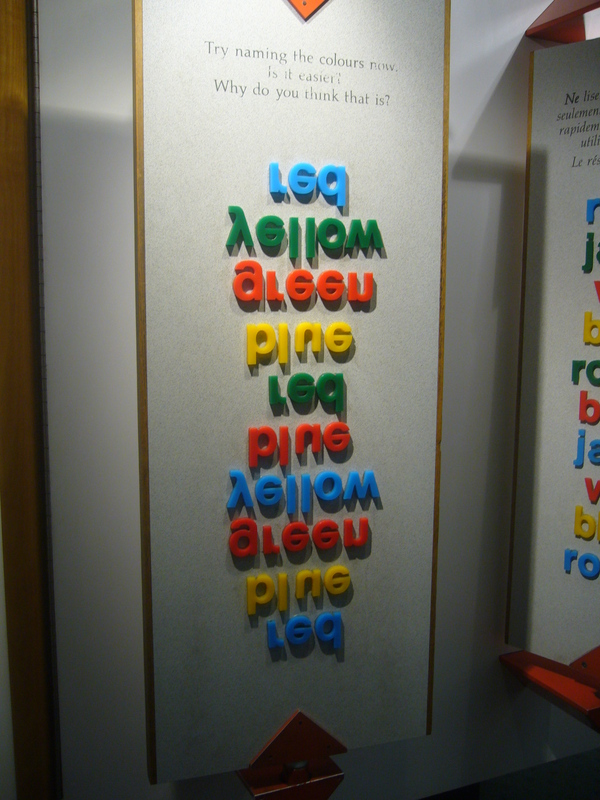 This might have been the first time I’ve ever been to a museum and found a series of displays on one of my few interests and spent almost the whole hour engaging with activities and blocks of text that reminded me why I find the human brain so fascinating. 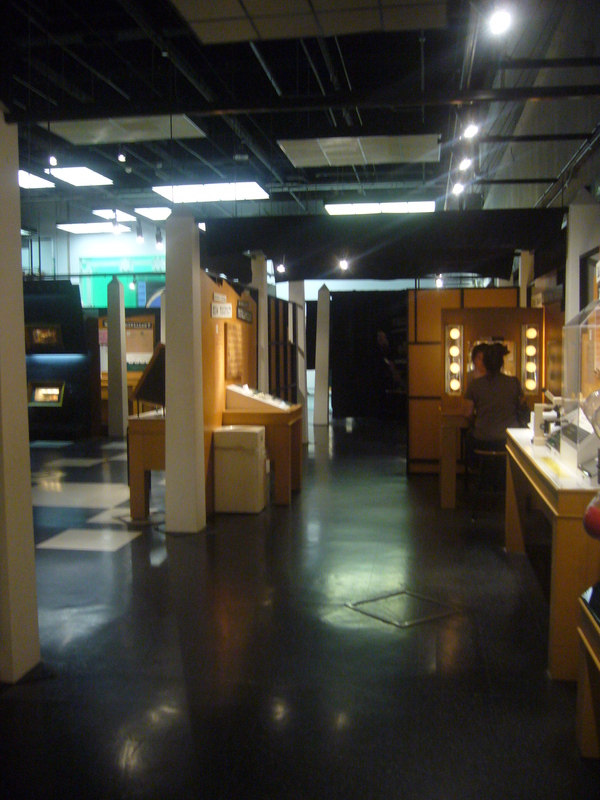 However, as our time to leave approached I began to get a little concerned as we had found ourselves at the far end of the museum and it was a little tricky to get back to the entrance and the car. Still, we made it back to the city and the Central Bus Terminal and I got on my first bus of the day. 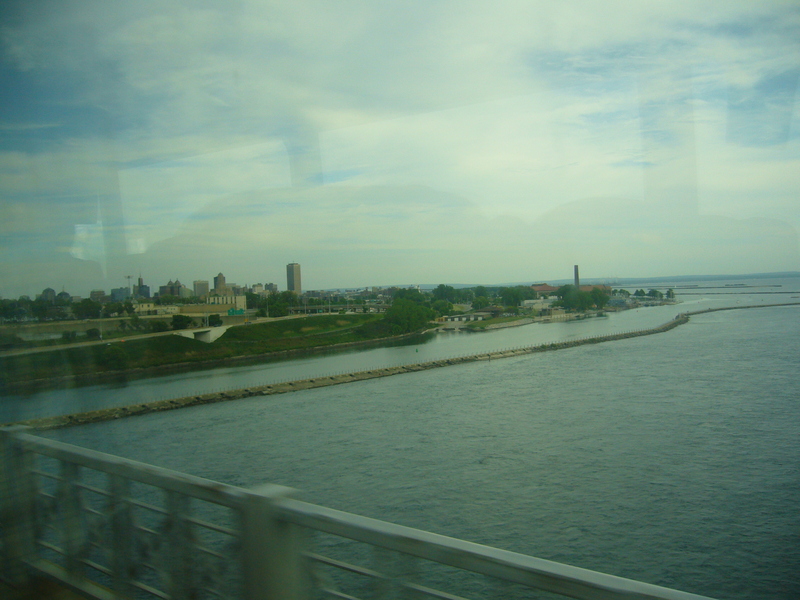 My journey to Chicago consisted of a three hour Megabus ride from Toronto to Buffalo, a six hour layover in Buffalo. Another three hour Greyhound ride to Cleveland, an hour and a half wait in Cleveland before the final six hour ride to Chicago. The first leg was easy, it was still day light and the short journey flew past. 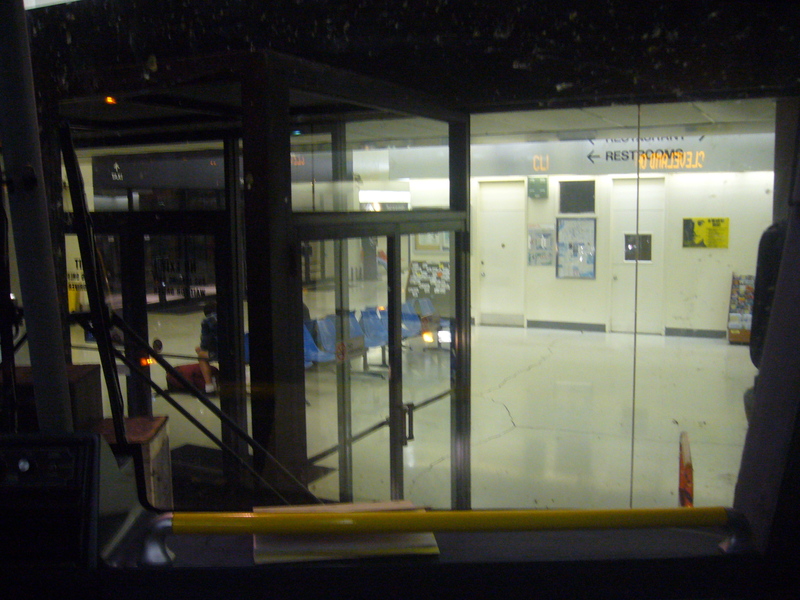 Hanging around in the Buffalo Bus Terminal was probably the most tedious part of the trip, but prepared with a good book and a little cash for microwave pizza I made it through until midnight. 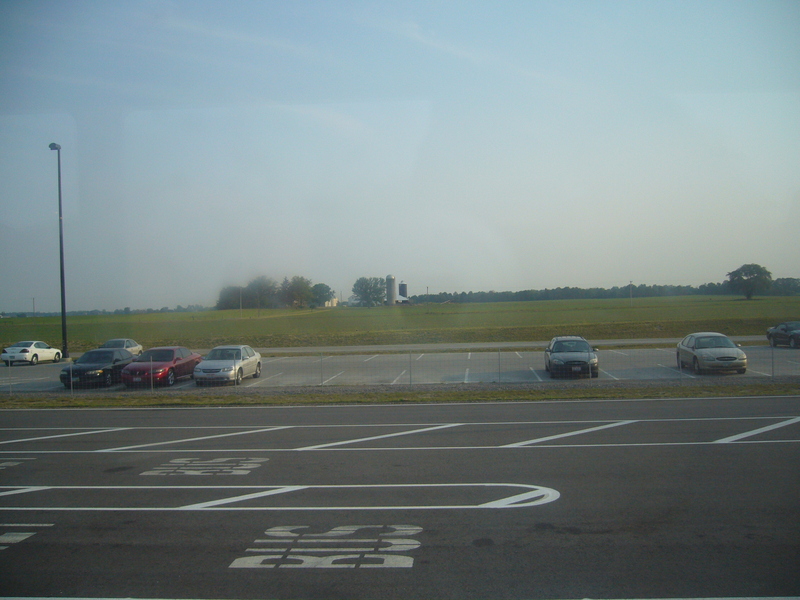 The bus to Cleveland was packed and I found myself stuck at the front which is loud and bright at night due to the engine and what I consider to be an unnecessary amount of lighting on American highways. With my headphones in and my eyes closed I managed to sleep for a good chunk of the journey, arriving in Cleveland feeling fresh enough to make it through the wait without falling asleep and missing the bus. The bus from Cleveland to Chicago was running late before we left, but once we’d all piled on it was finally ready to leave. I found it surprisingly easy to fall asleep on this leg, and spent the first four hours dozing on and off through various albums. Eventually we pulled up somewhere in the vast, flat Mid-West for ten minutes and the sun was already up. I assumed we would be in Chicago shortly, not knowing that Illinois lies in the next time zone. 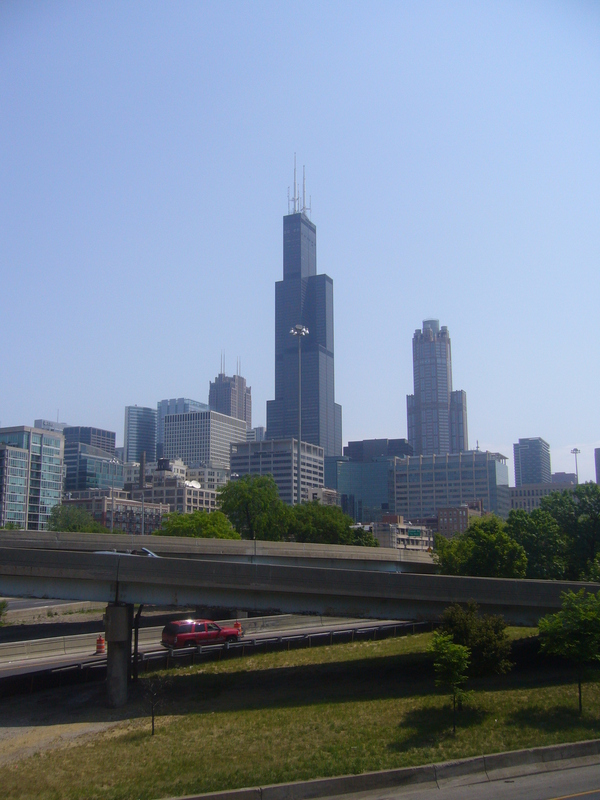 After a slightly longer than expected journey the bus eventually came within sight of the quite magnificent Chicago skyline and before much longer I was walking through the heat of the city to the Parthenon Hostel set in Greektown. The heat of the day was already too much and I retired straight to my room, planning how I could best spend my few days in the city.